2309 Edgewood Avenue, Elizabethton, TN 37643 (MLS #416715) :: Highlands Realty, Inc. Golf Club Acres location. All one level brick home, never before on the market. 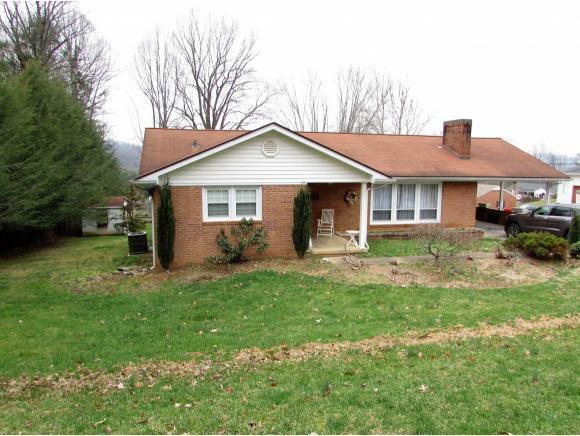 Wonderful West Elizabethton location in a neighborhood with an excellent resale history. Predominately level 100' X 150' lot with a beautiful backyard, ideal for kids and pets. This home features a very livable layout and is perfect for those seeking one level living in a highly desirable residential neighborhood. Entry foyer leading to a large living room with expansive windows, allowing for tons of natural light to flood the room. 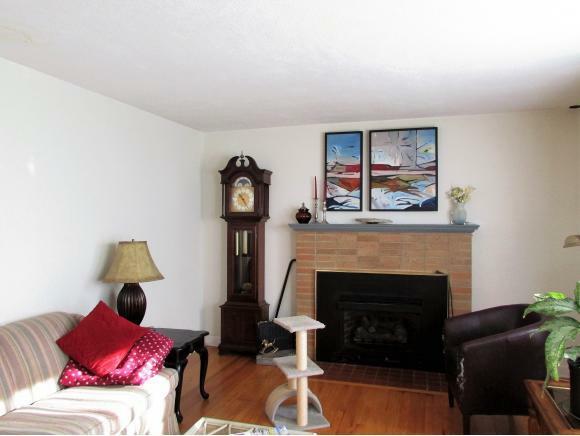 Brick fireplace in the living room has gas logs. Eat-in kitchen with updated wood cabinetry, updated flooring and all appliances conveying. 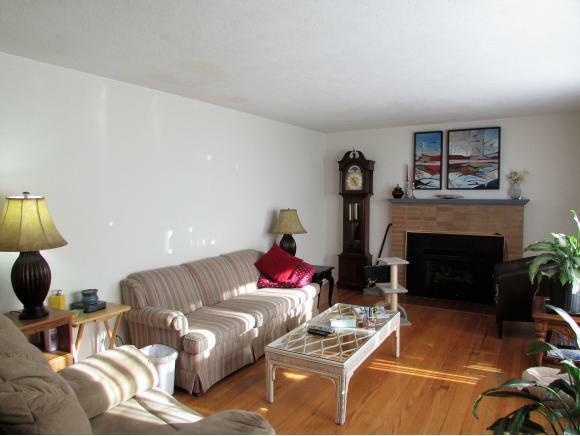 Three generous sized bedrooms and two totally updated baths. The master bedroom offers a private en suite bath plus patio doors leading out to a deck which overlooks the tree shaded backyard. Another large bedroom also features access to a Jack and Jill bath, allowing for the option of choosing one of two possible master bedrooms. Large laundry room. Central heating and air conditioning. Original refinished hardwood flooring throughout the home. Energy efficient replacement windows have been installed throughout the home. Attached one car carport. Utility building for outdoor storage. Desirable Westside School District. Rarely, does an all one level brick home in such a sought after location ever become available at such an attractive price. 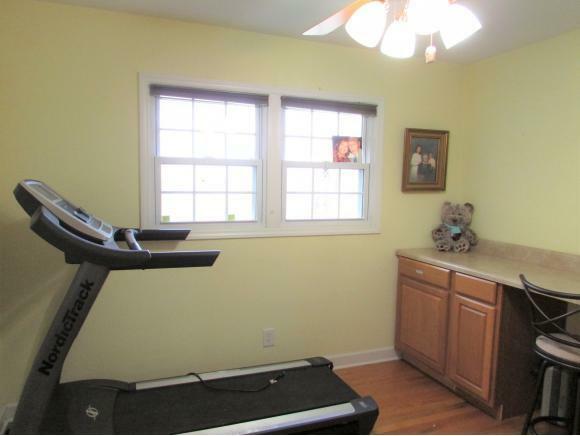 This home, in this location, will not be on the market long. Smart buyers should act quickly. All info. taken from Tax Records. Buyer/Buyer's Agent to verify all.